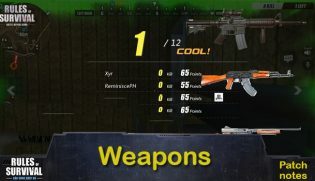 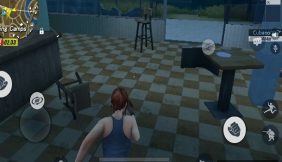 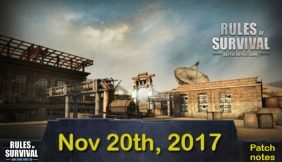 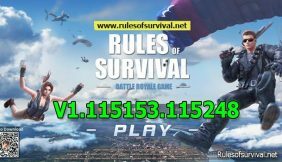 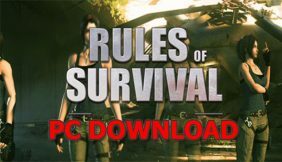 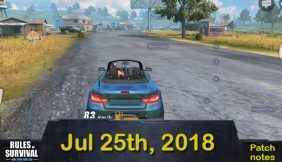 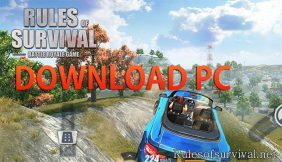 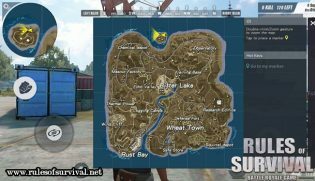 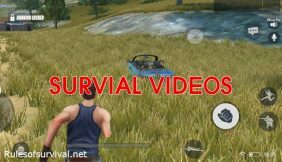 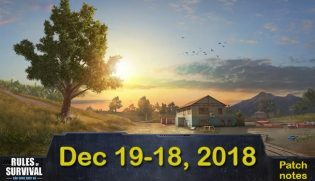 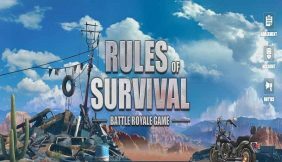 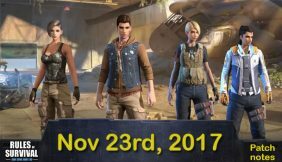 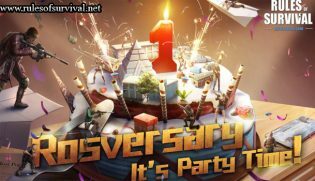 Rules of Survival is a Battle Royale game packed with actions! 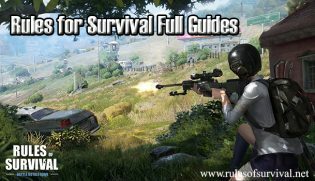 You are an unarmed survival parachuting into a huge battlefield where you must fight against plenty of opponents coming from across the globe for a chance of becoming the last man standing. 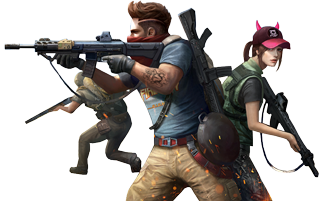 Explore locations, collect weapons, armor, equipment then use them to kill your enemies.